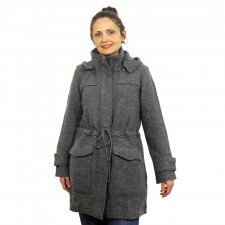 Himalaya Clothing is a German company active in the field of fashion since 1977. 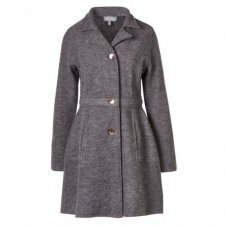 All garments are produced under constant supervision of corporate quality control in professional production facilities in Nepal and India. HIMALAYA is certified according to the Global Tonic Textile Standard (GOTS), recognized worldwide since 2012 to meet our high demands in all phases of this process. 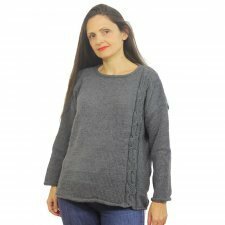 Knitted jumper made of 100% merino wool. Colours: steel grey or bordeaux. 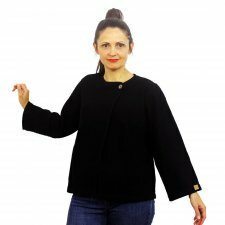 Maxi shirt blouse made of 100% merino wool. Colours: olive, steel grey or red. Long sleeve shirt mad of 100% merino wool. Colours: steel grey, black or red. 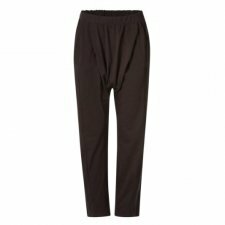 Woman trousers in 100% organic cotton. Colours: steel grey or black. 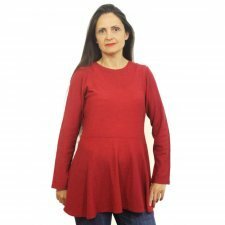 Tunic made of 100% merino wool. 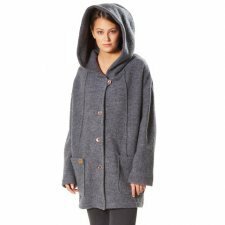 Woman jacket made of 100% boiled merino wool.